Visit ChellyWood.com for free, printable sewing patterns and tutorials for many sizes of dolls. Here’s a quick preview of the skirt I’ll be showing you how to make this week. It’s a basic “little black skirt” with a waistband. It snaps in the back. It’s the skirt shown under the apron in the traditional Swedish costume image that I showed you last Thursday. So this week I’ll offer the first pattern and tutorial in a series of clothing items that make up the entire Swedish traditional costume. I hope you like this new twist on my blog–just a few designs for 18-inch dolls like American Girl dolls and her similar-sized counterparts! Remember that all of my free, printable doll clothes patterns are available to download and print on this page. 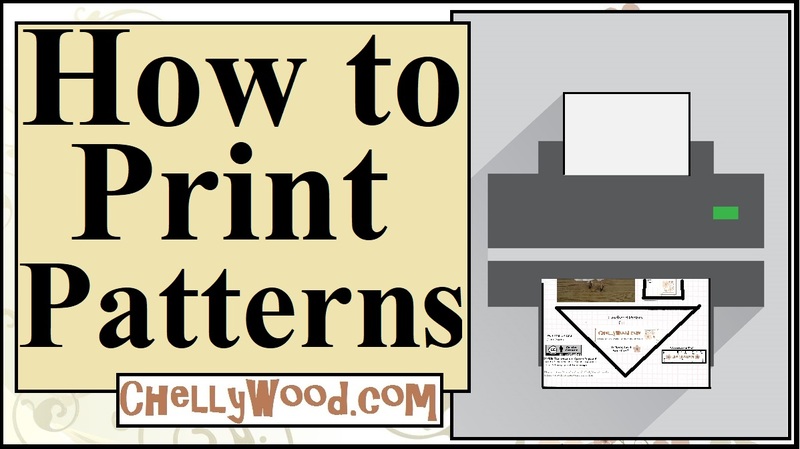 If you like my free, printable doll clothes patterns and tutorials, please show your appreciation by liking these images on Facebook, tweeting about them, or pinning them to your Pinterest page. Thanks!